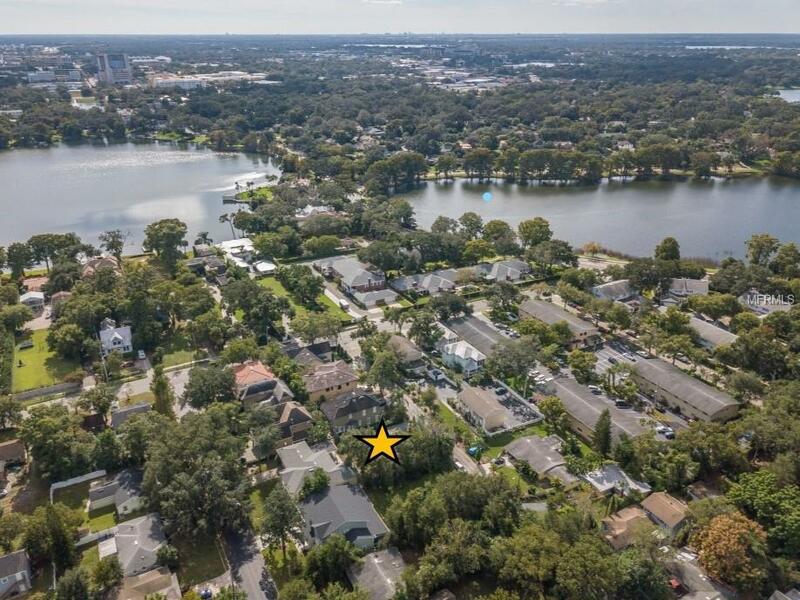 This 70-ft front x 80-ft deep, cleared, level, and buildable vacant lot is in the highly-desirable College Park/ Lake Adair Neighborhood. 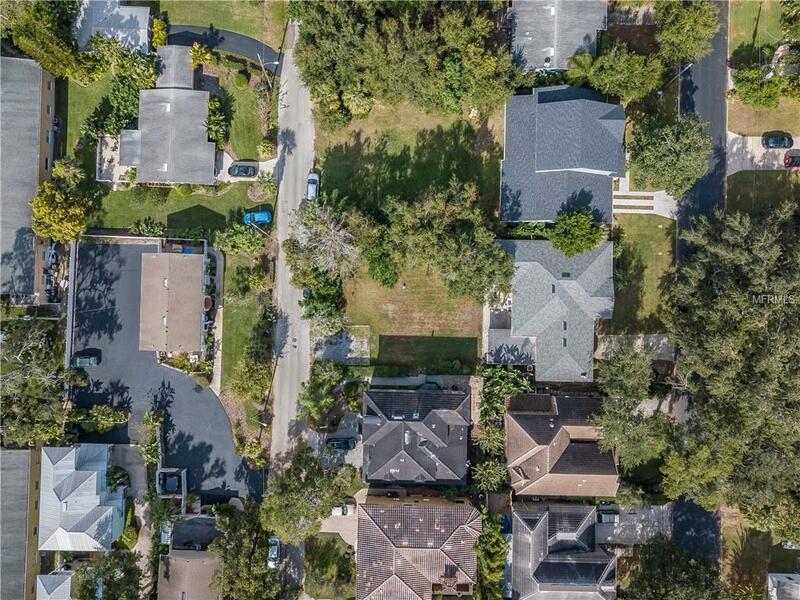 Surrounded by beautiful homes on lushly-landscaped properties. Enjoy easy access to Publix, CVS, banks, post office, shops and the quaint charm of a downtown College Park. Pets will love your daily stroll around the quiet neighborhood. 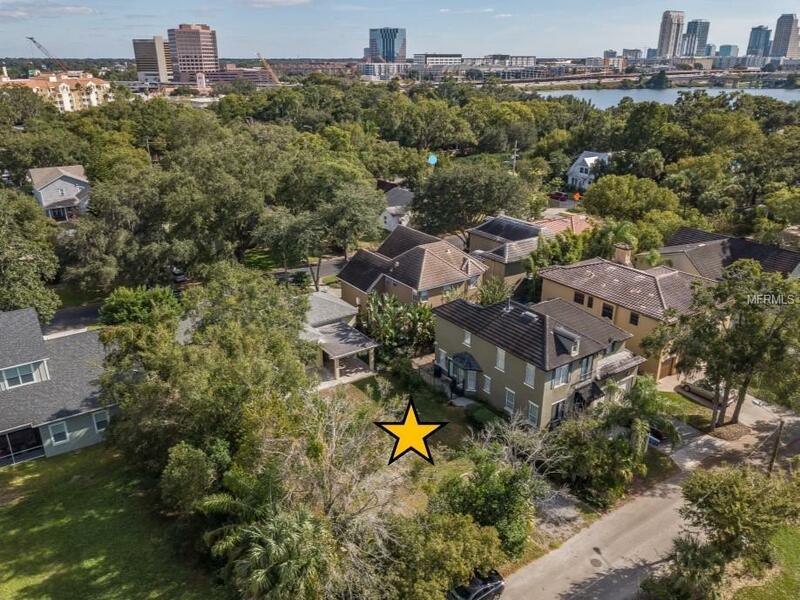 Did I mention that this lot is one of the last vacant properties in College Park that enables your imagination to create exactly the home you want? Come and see for yourself, then let the architects, contractors, and subs do your bidding. 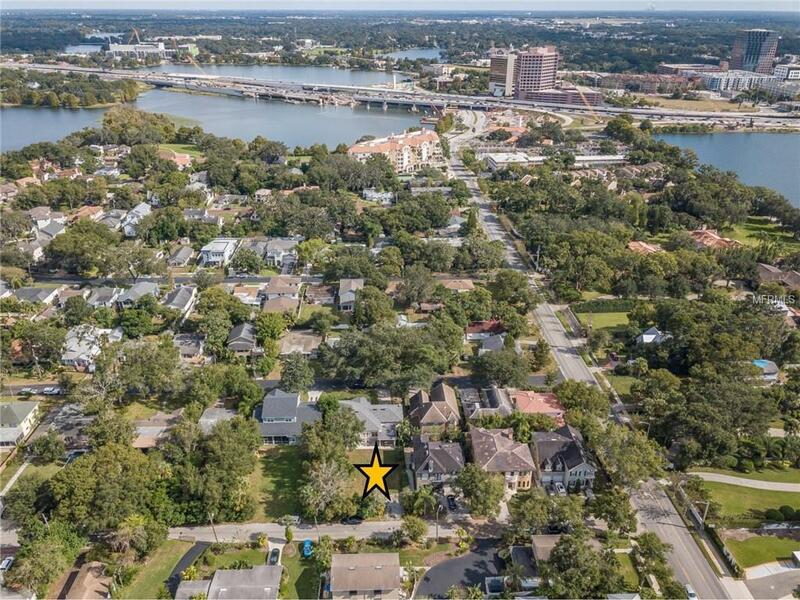 Listing provided courtesy of Winter Park Real Estate Co Llc.